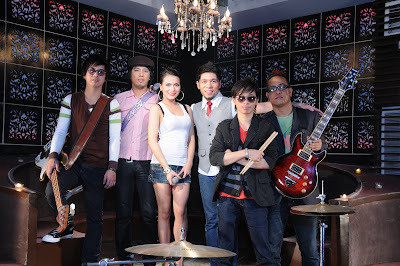 Here's the latest from Hi-C with McCoy of Kenyo - music entitled "Simulan Natin". Thanks Jeman for sending this to PCO. You may also download the mp3 of Simulan Natin.